Taylor grew up in a small town in Wisconsin. She's been an avid reader with a vivid imagination since she was very young. Most of her childhood can be described as having her nose stuck in one book or another. 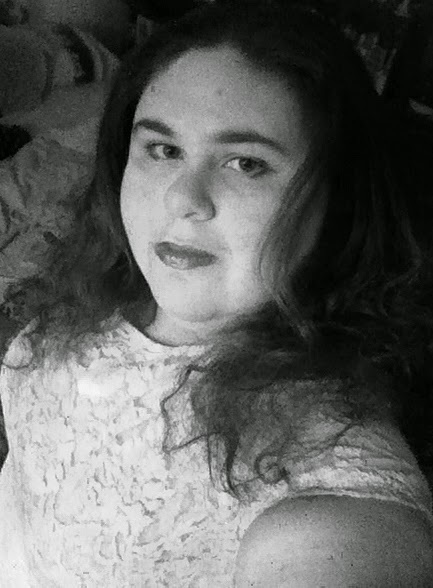 She's a strong believer in ghosts and the paranormal, which led to her interest in writing paranormal romance. When she's not busy writing you can find her reading and adding to her extensive book collection, working on photomanipulations on her computer as a hobby, taking photographs, cooking as often as possible, and fighting with her cross-eyed cat, Tiger. Taylor still currently lives in Wisconsin, not far from where The Haunting Love is set. 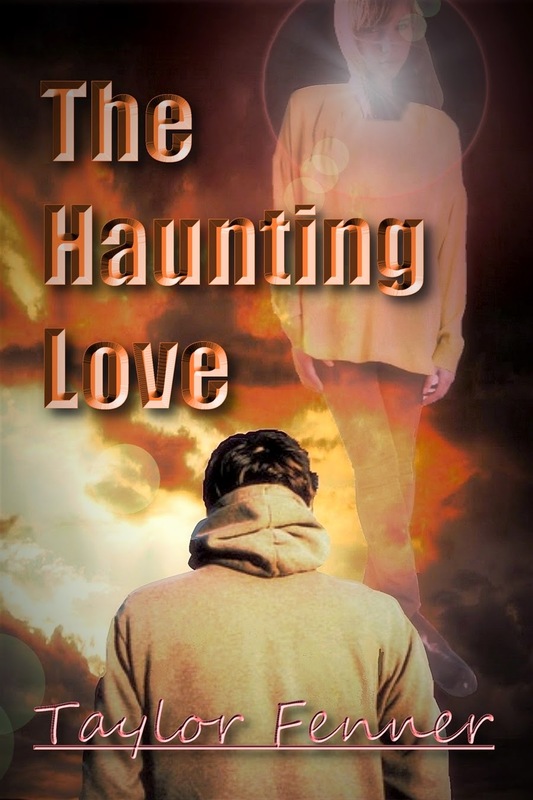 The Haunting Love is her debut young adult novel. A.) I always dreamed of being an author but I didn’t get serious about it until I was in middle school or high school. I started writing my first novel, The Haunting Love, when I was a junior or senior in high school. A.) The hardest part for me is when I hit a block. In the beginning or every one of my projects I do all of the planning, figure out the setting and the characters, and do any research I might need to start; but sometimes I can be halfway through with a project and have no inspiration to continue on. I find if I let the story sit for a while and work on other things I eventually get back on course but in that moment it’s frustrating not knowing what is going to happen next. A.) I felt excited of course, but at the same time really nervous. I was afraid that nobody would want to buy or read my novel. The feelings are all still new to me and I’m just letting them sink in. This has been my dream for so long and it finally came true. It’s so rewarding at the end of the day when someone tells me that they’ve read The Haunting Love and they love it or that they can relate to one or more of my characters. 4.) What is more important to you: story, or character? Why? A.) They’re both very important and they go hand in hand. You could write the best character imaginable but if you don’t have a story you just have a character. What is the character’s story? What complications will they meet in life? Will they end up happy? To me that’s the fun part, seeing how their stories will pan out. A.) To me there is no such thing as “typical”. Some days I get up and spend the entire day online updating my author social media pages, answering questions about my novel, trying to promote it, and answering emails. Other days I spend the entire day writing. It depends on what else is going on in my life. Some nights I’ll be up until one a.m. listening to music and writing down ideas or just writing in general and some days I don’t get anything done at all.